** FILE ** Customers exit an Albertson's grocery store in a file photo from Nov. 22, 2005, in Glendale, Calif.
RIVERSIDE, Calif. -- Albertsons will close four of its Southern California stores Friday and another five on April 9, it was reported Thursday. The stores closing Friday are in Lakewood and Canoga Park in Los Angeles County and in Chula Vista and Encinitas in San Diego County, the Los Angeles Times reported. The five closing on April 9 are in Cathedral City in Riverside County, Rancho Cucamonga in San Bernardino County, Lancaster and Temple City in Los Angeles County, and San Diego, according to the newspaper. The Albertsons closures are part of a strategy by corporate parent Supervalu Inc. of Eden Prairie, Minn., to trim underperforming stores. 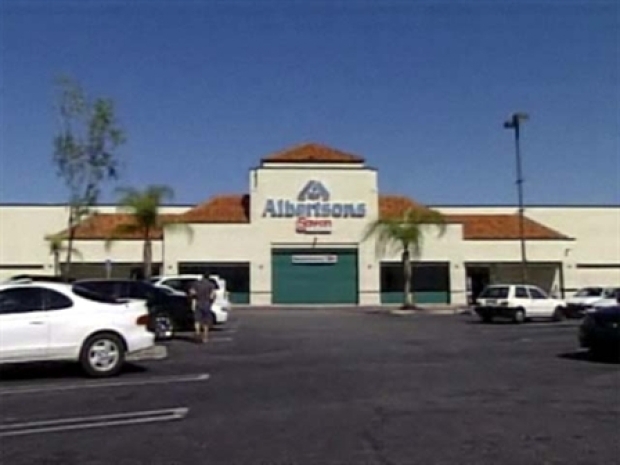 Albertsons is closing multiple stores in Southern California. "We're always evaluating our stores to identify opportunities to strengthen our overall business and, when necessary, close stores that are not meeting our goals, to help us operate more efficiently and effectively within this highly competitive retail marketplace," company spokeswoman Stephanie Martin told The Times. 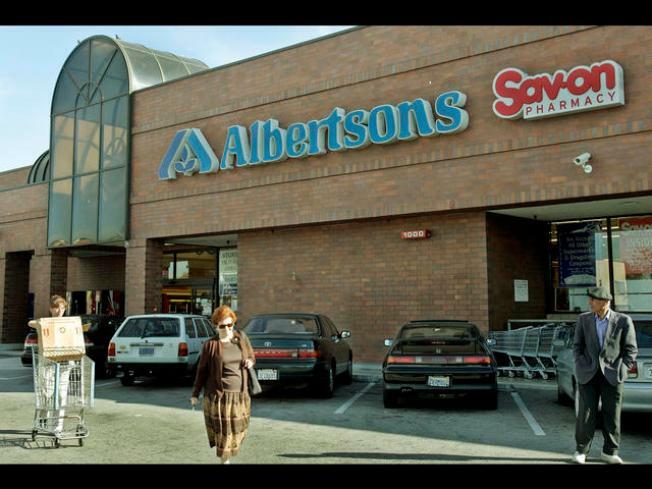 After the closures, Albertsons will have 275 stores and about 26,000 union workers, she said. For the quarter ended Nov. 29, Supervalu posted a loss of $2.94 billion compared with a profit of $141 million in the same period a year earlier, according to The Times. Sales fell to $10.17 billion from $10.21 billion. In other measures affecting the grocery industry, Ralphs is demoting more than 150 meat cutters to clerks, slashing their pay by more than a third to $13.47 an hour, and Vons has fired 97 workers this year, including 21 last week, The Times reported. Vons is also reclassifying almost 200 full-time workers to part time, a move that could slice their wages as much as 40 per cent.